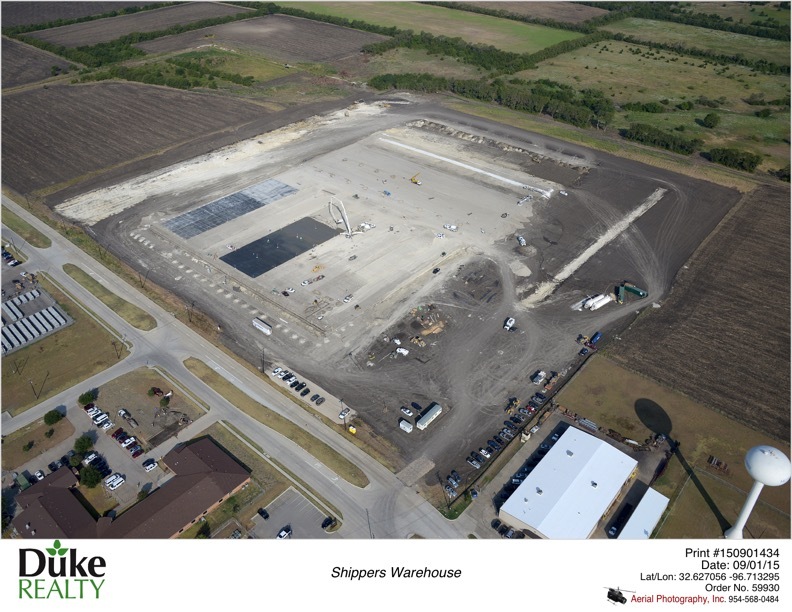 There's a saying in Texas - Everything is BIG is Texas and our passion for the commercial real estate industry is TEXAS SIZE! Logistics Realty, LLC is a regional real estate firm servicing Texas, California, Florida and Georgia ar​eas. 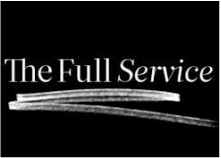 Our mission is to be the best provider of commercial real estate services in the Greater Dallas/Fort Worth area and United States. We are passionate in the quest to know our market, and to know it better than anyone. Trailblazer's of the commercial real estate frontier. 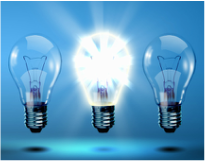 ​With an entrepreneurial mindset we have the freedom and creativity to find solutions that work best for our clients. With our unique real estate approach for our clients and creating ancillary income and worth - we are trailblazers in the commercial real estate fontier! Without the multiple layers of corporate structures and top-heavy management. We believe in a tribal leadership methodology by truly understanding the commercial real estate culture and our own tribal tendancies, we believe we can help lead companies to become better in their industry, better leaders and better individuals. 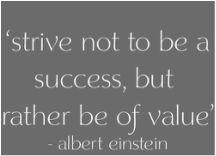 To strive to the future of Commercial Real Estate. Our 30+ year history is something to be thankful for, we have developed, managed and acquired 20+ million square feet, managed $30+million in construction projects, and millions in brokerage transactions. Our quest is not the talk about what we have done but to strive and purse the next 30 years in understanding the future commercial real estate in Texas. Last year, the Dallas office of Duke Realty Corp. leased 3 million square feet and built three buildings. Midway through 2015, the company has inked 2.5 million square feet in leases and is seeing strong build-to-suit activity. Larry Leon and Rosanna Hudson with Logistics Realty represented Grand Hall USA in the disposition and awarded leasing assignment from new ownership, Hillwood Investment Properties. 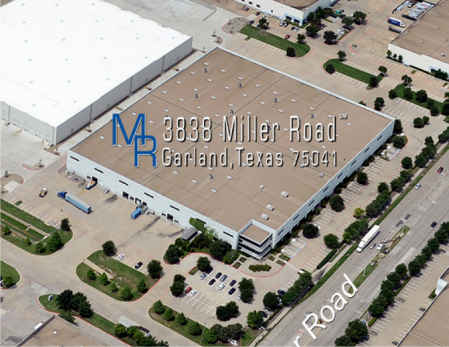 Perot company Hillwood Investment Properties has purchased a Garland industrial and office complex. The 200,000-square-foot building at 3838 W. Miller Road has 30,000 square feet of office and showroom space. The fully-vacant building is near LBJ Freeway.